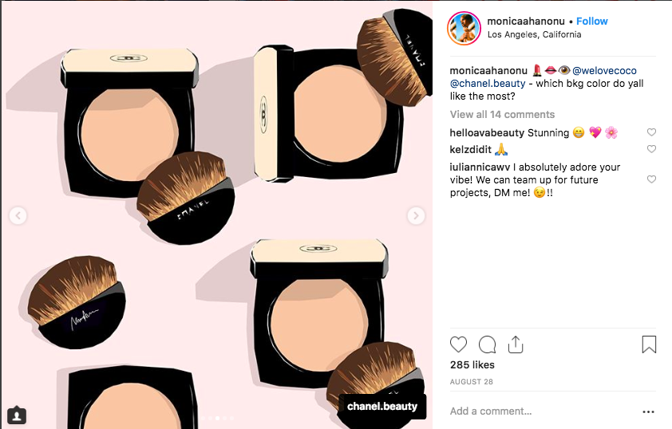 Instagrammers are posting things crafted to look like ads and sponsored posts, giving the impression they are paid-up influencers when they are not. Of course, getting caught means instahumiliation. But even that has its own weird cred, these days. Not all just copy-and-paste from real campaigns. It's mesmerizing, the grasp some of them have on the precise visual and textual vocabulary of the "sponsored post", uncannily bridging authenticity and advertising in a way that fools no-one but would satisfy the client. A client who does not exist, in this case—and may even be cease-and-desisting the instagrammer to cut it out. This post brought to you by Pan Am, America's Airline To The World.